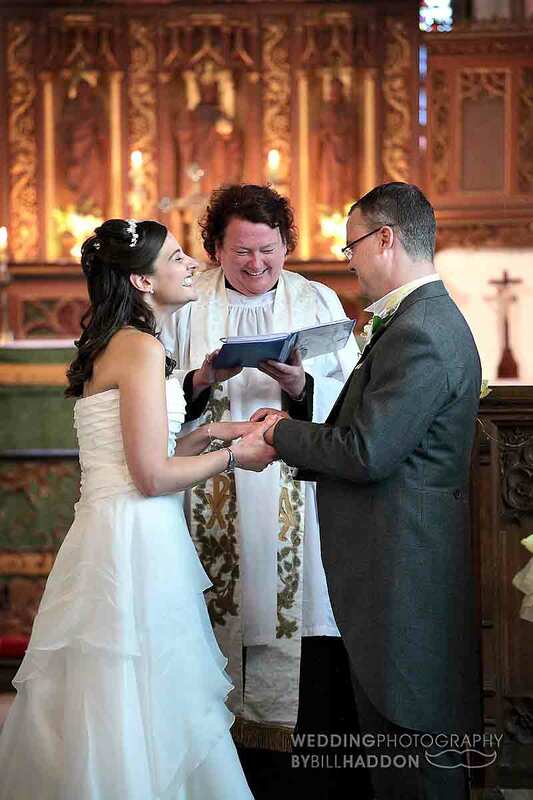 Over the years I have got to know some of the vicar’s and priest’s at many of the Leicestershire Church’s. 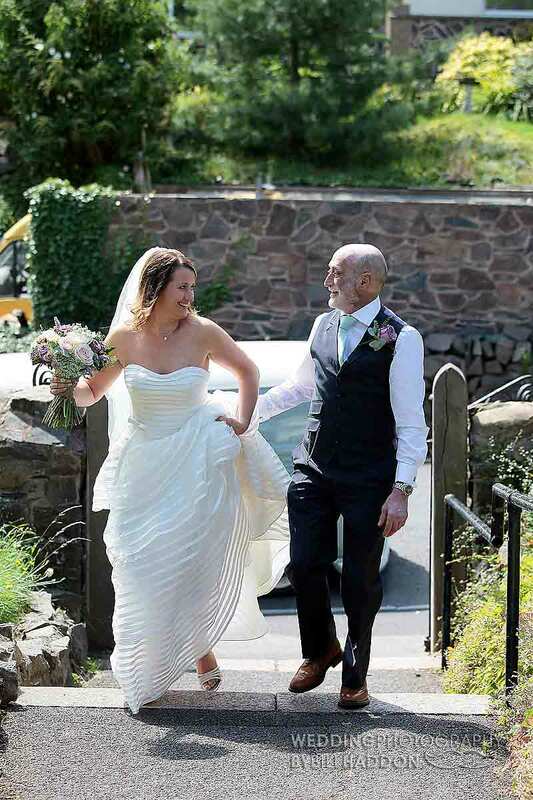 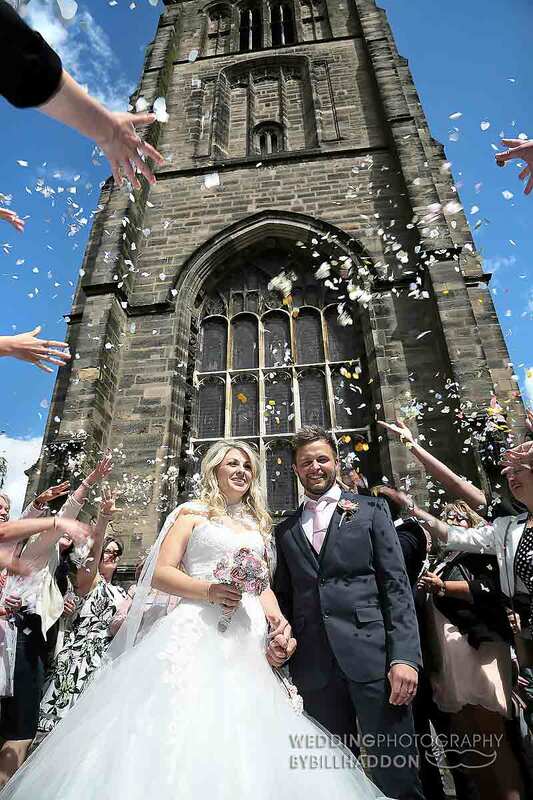 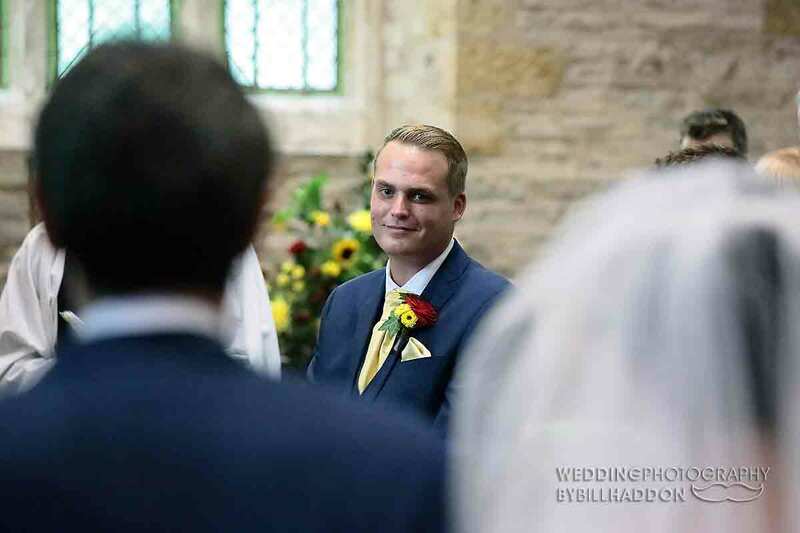 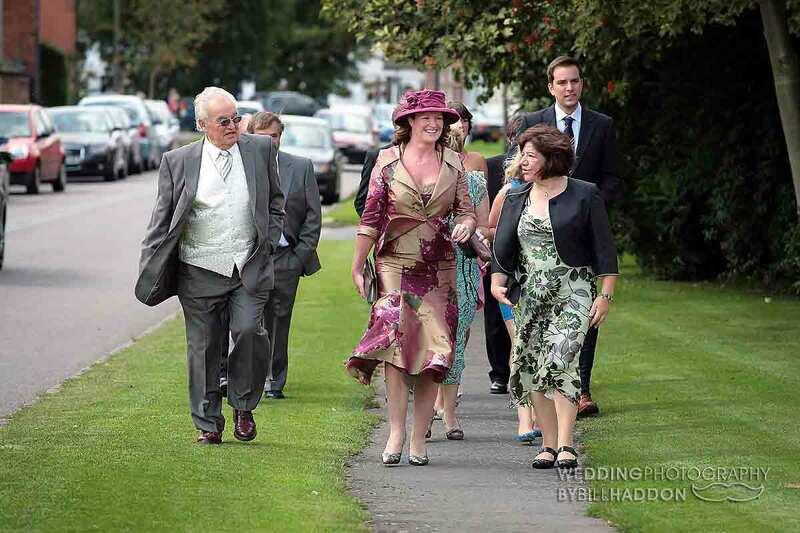 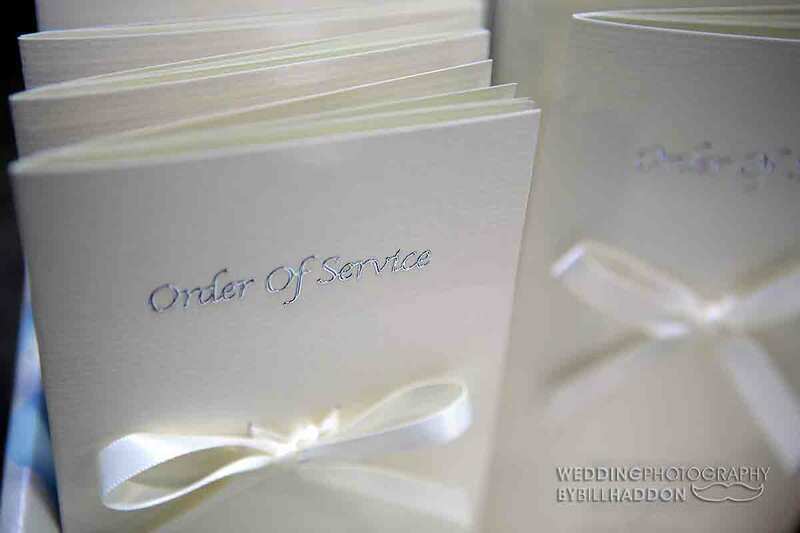 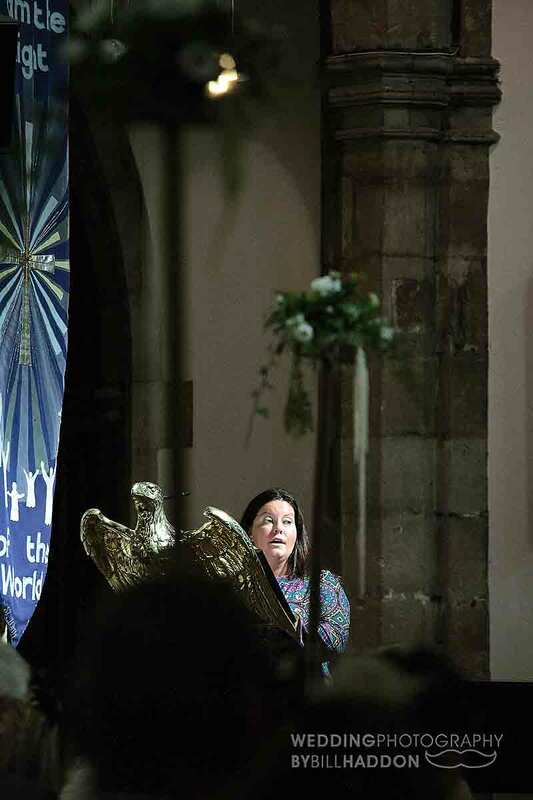 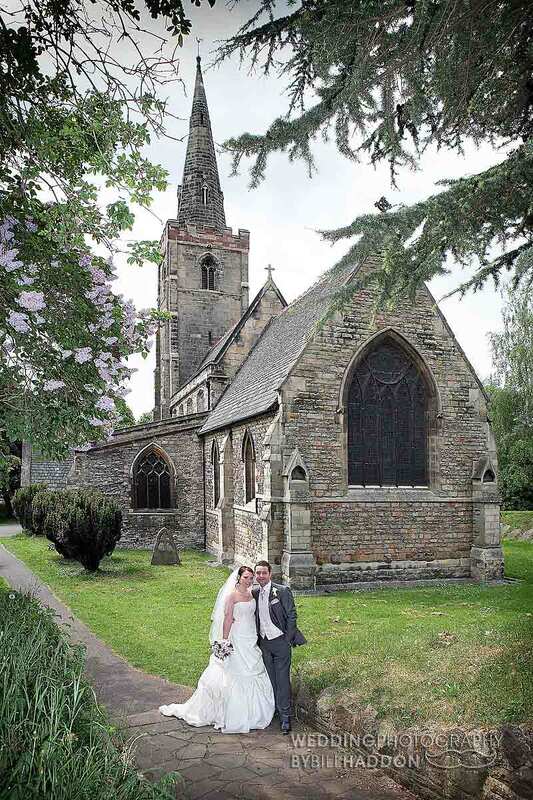 Part of the reason is that they are very hard working and can run 2 or 3 or even more local Leicester village Churches, so I do get to see some more than others and they have got to know me in return and know they can trust me not to be a distraction during the wedding. 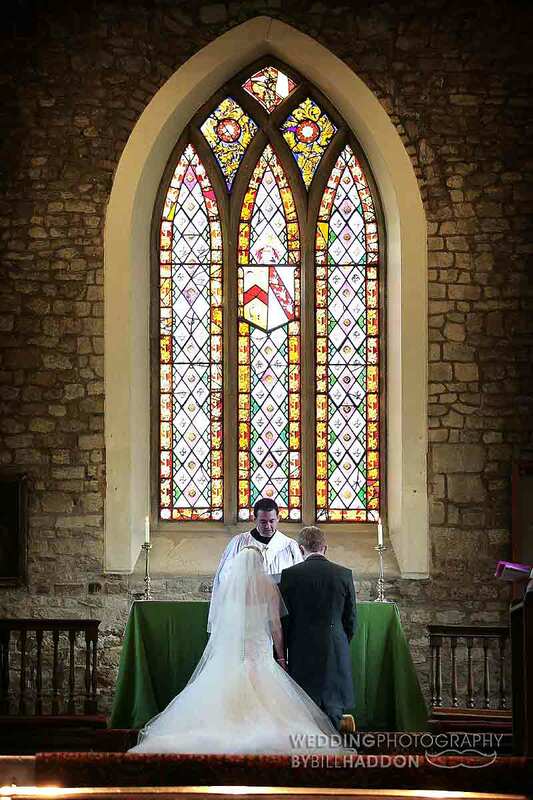 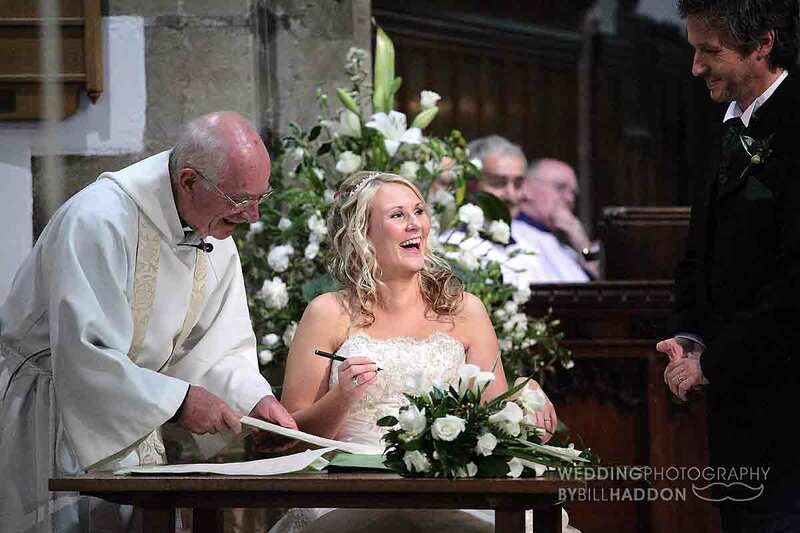 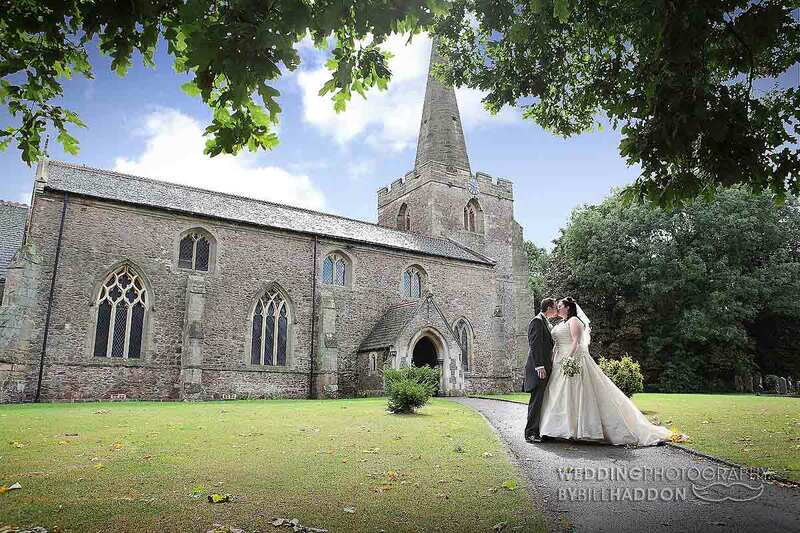 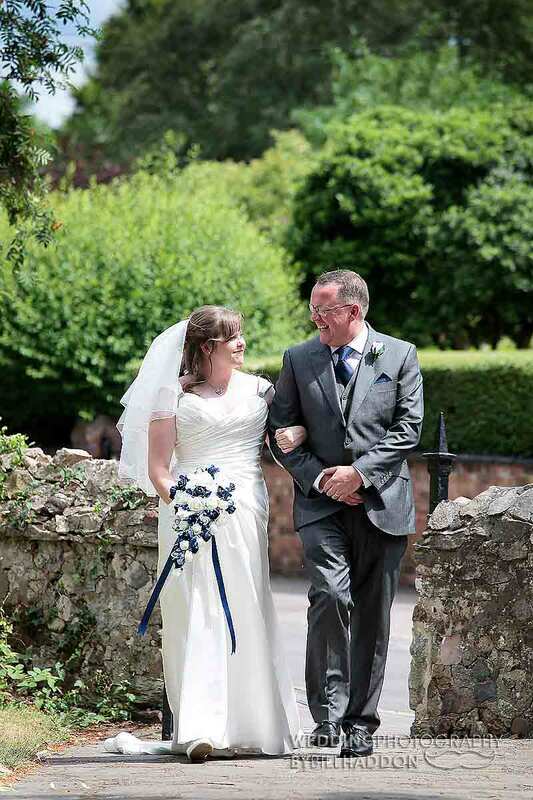 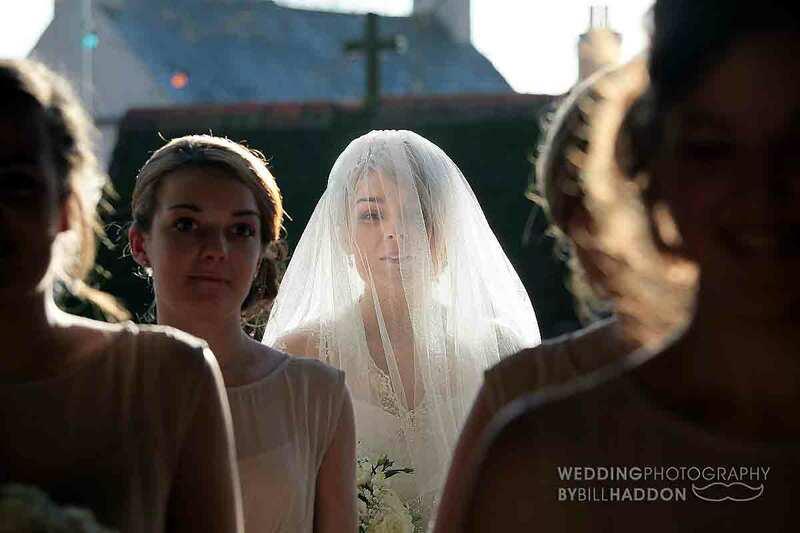 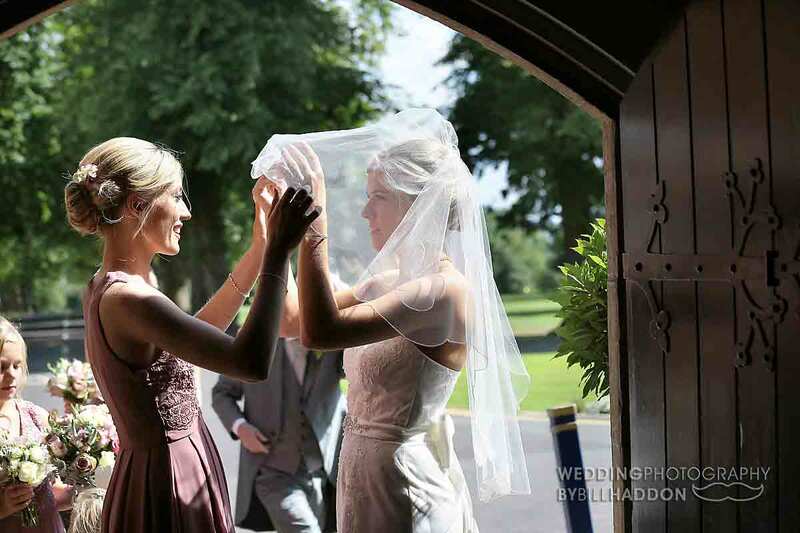 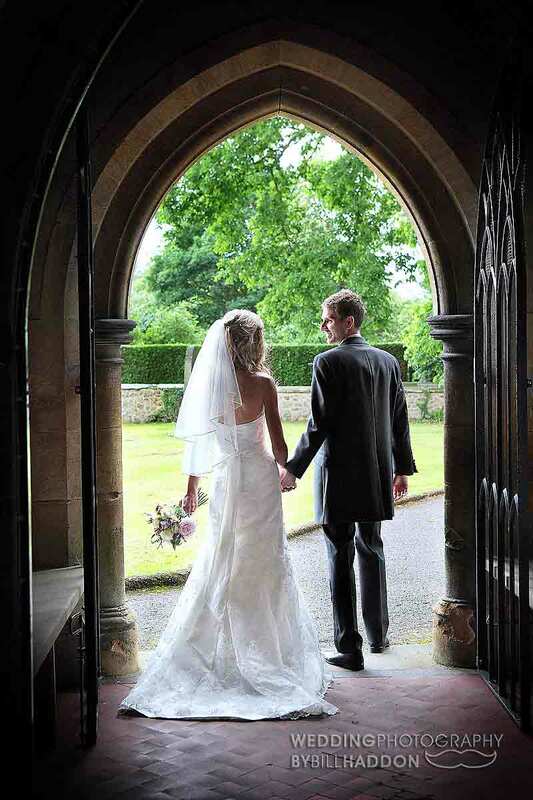 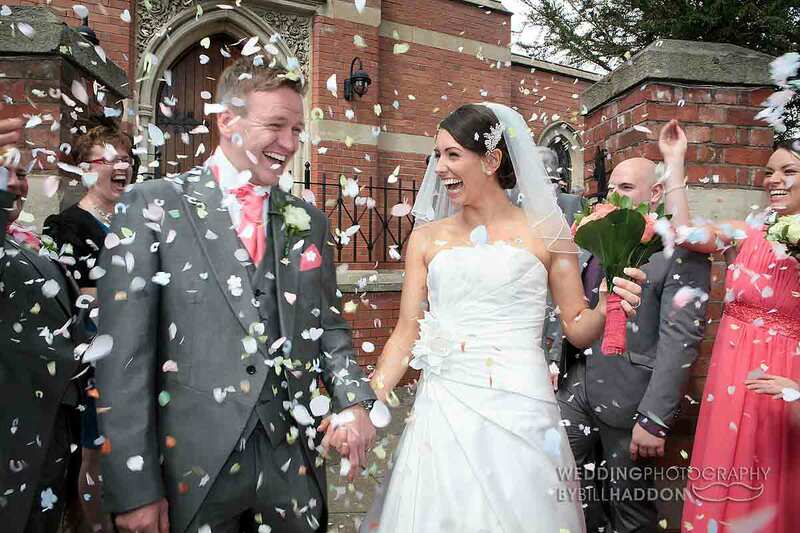 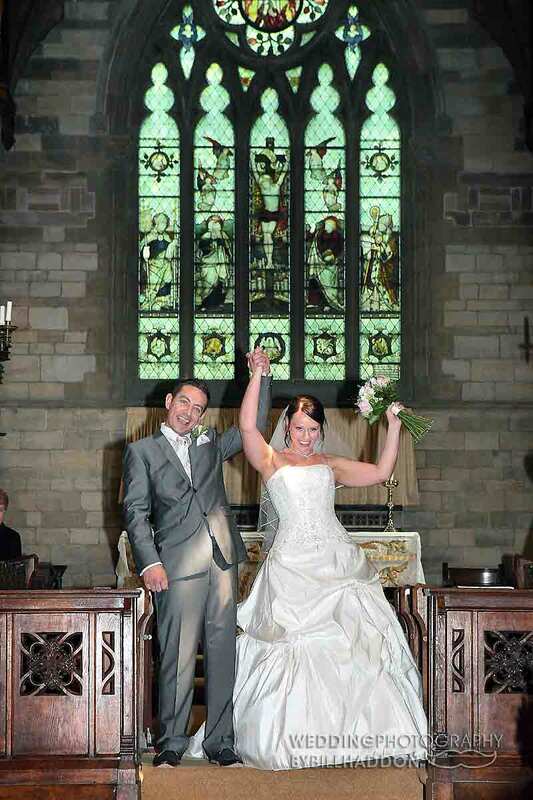 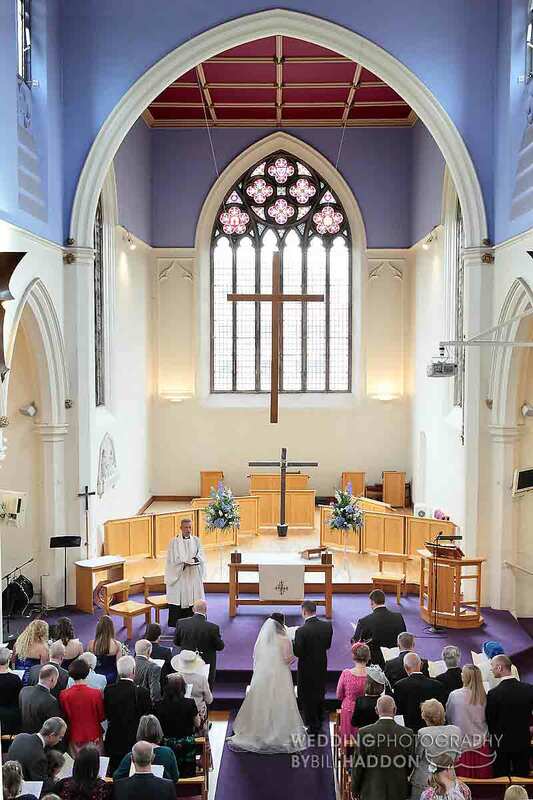 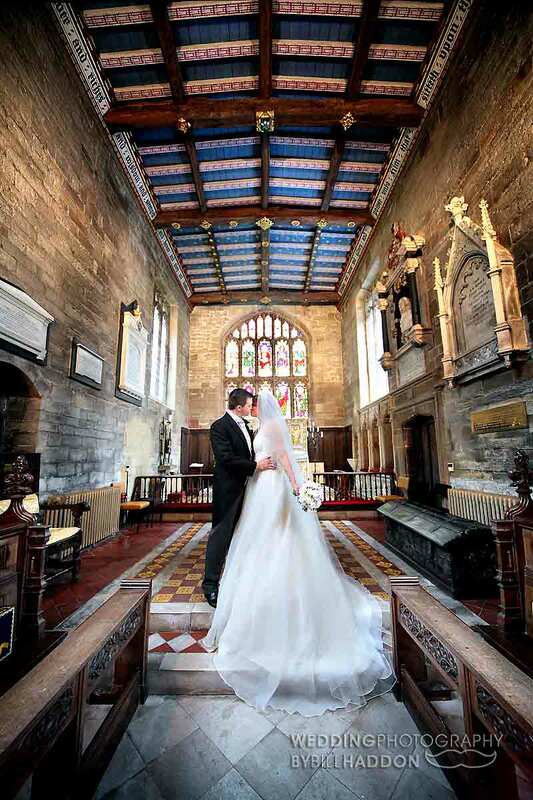 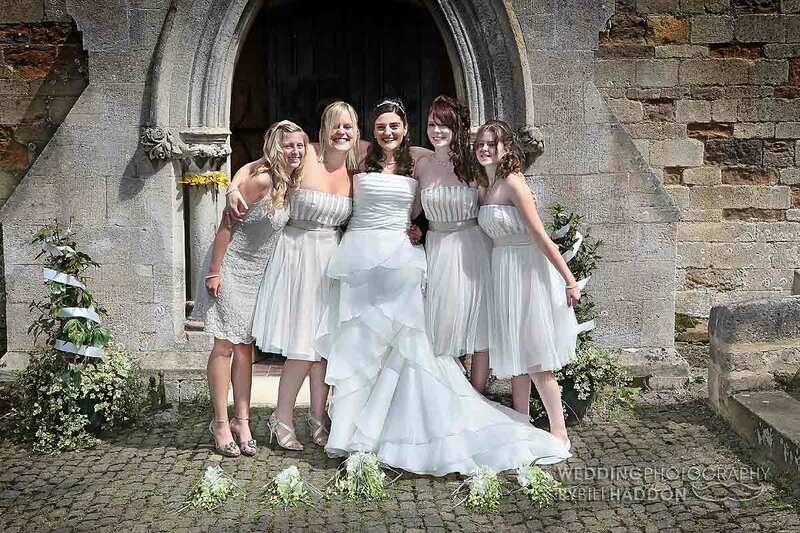 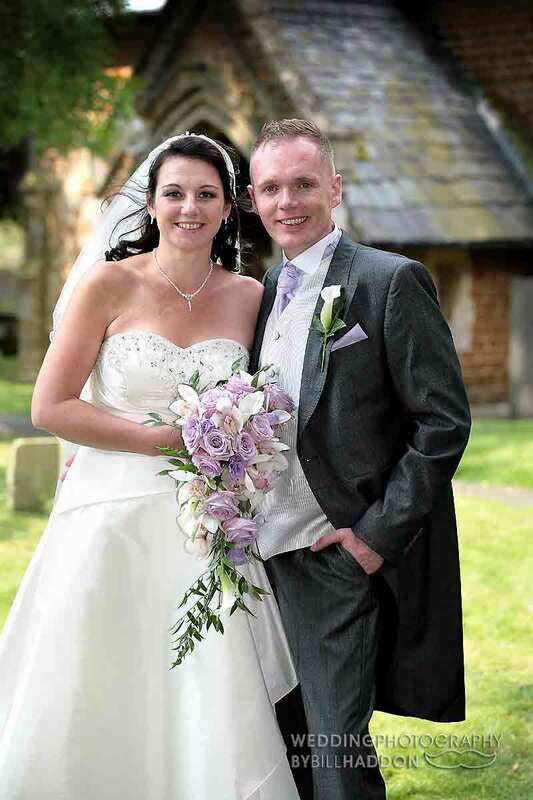 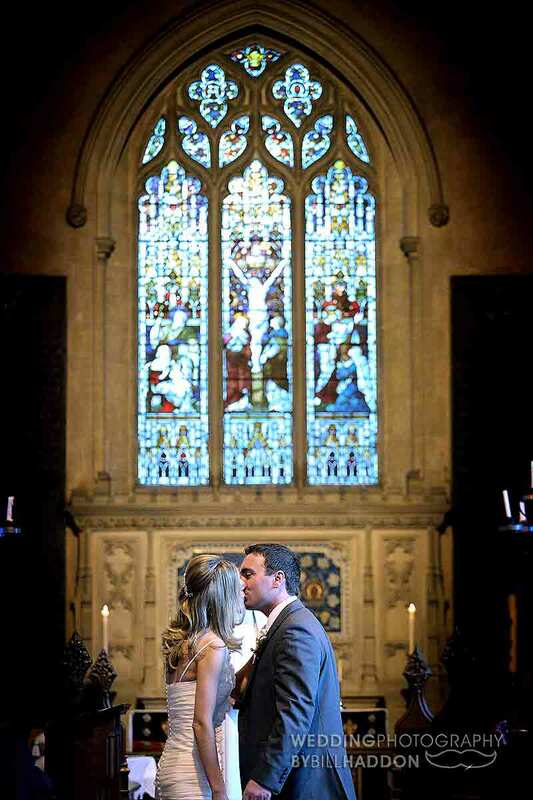 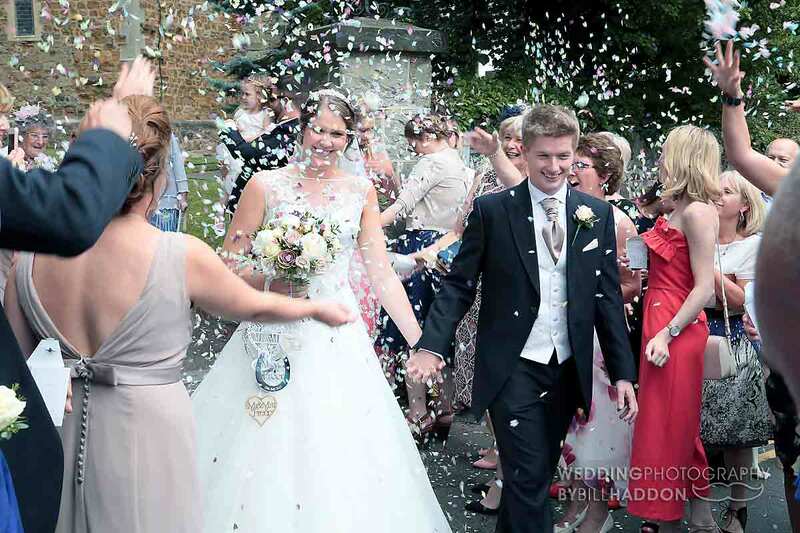 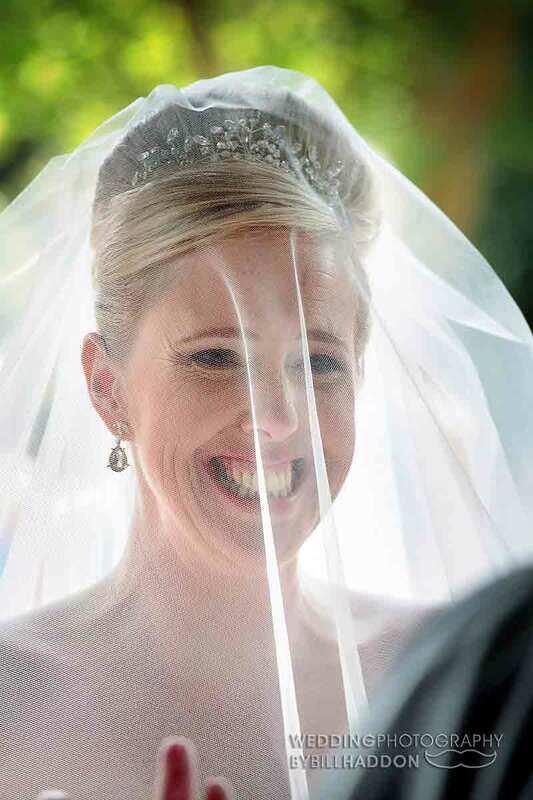 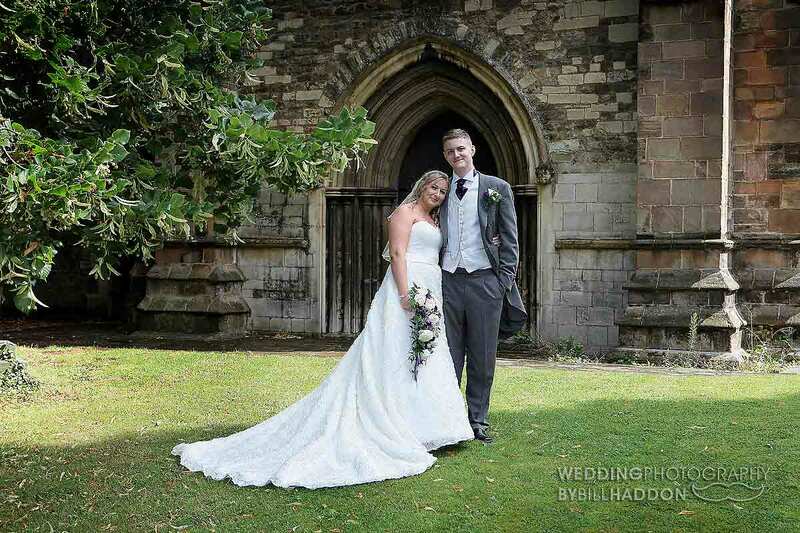 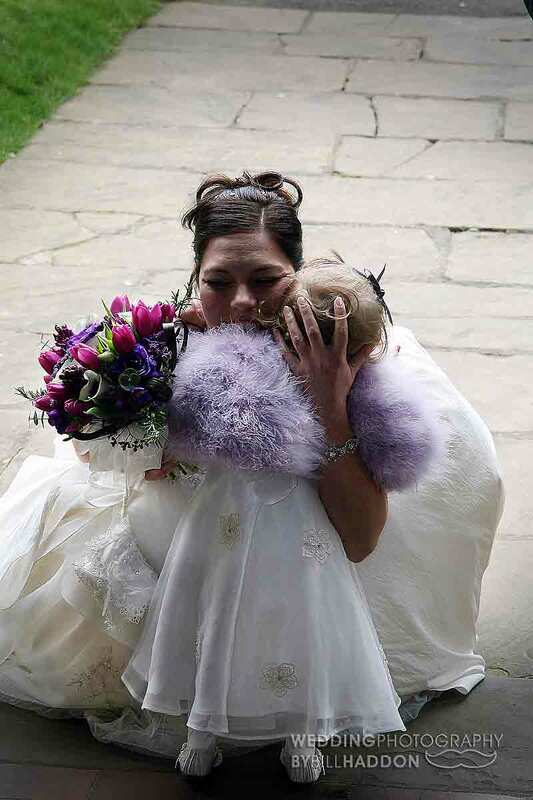 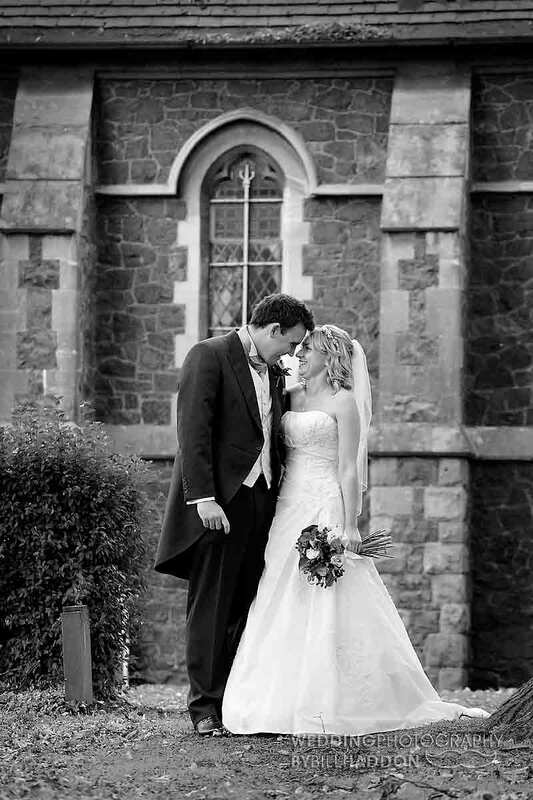 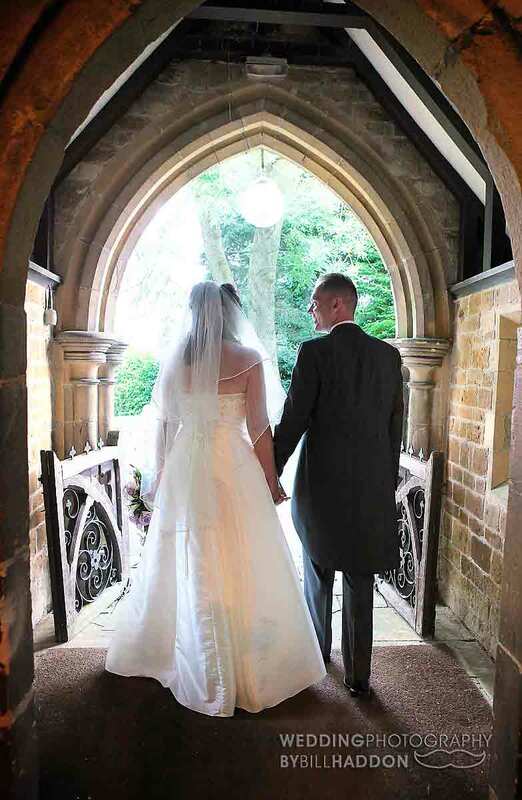 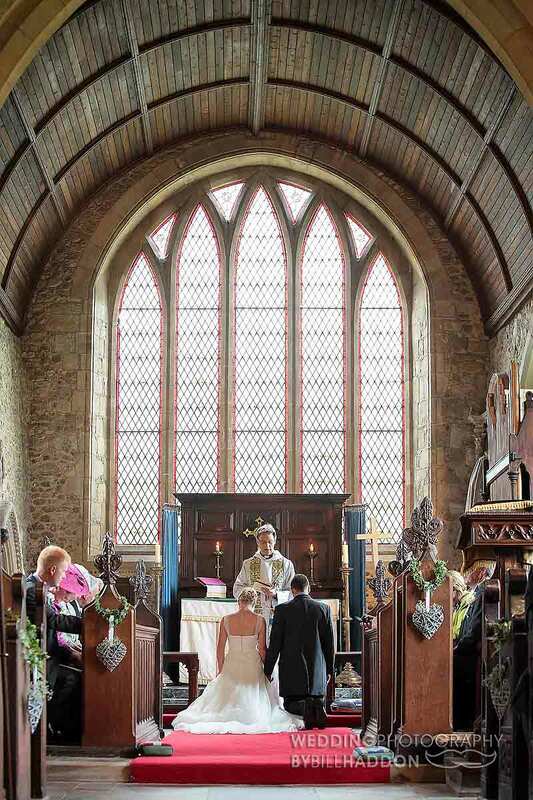 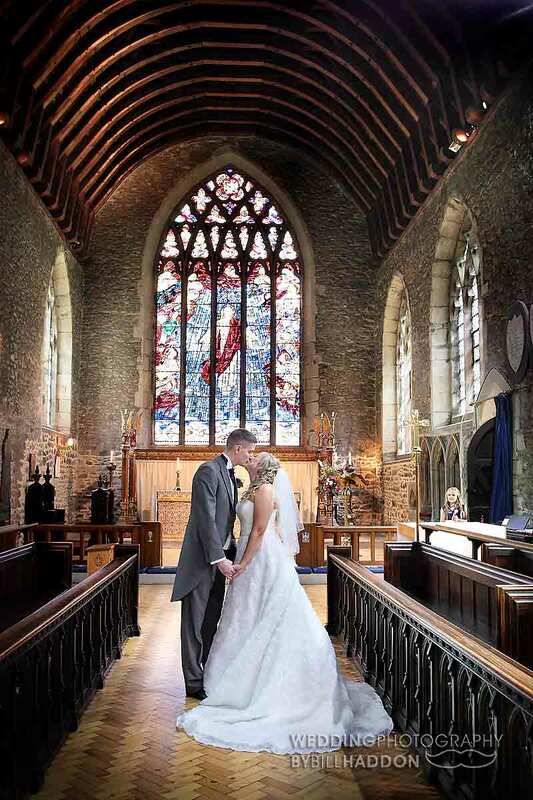 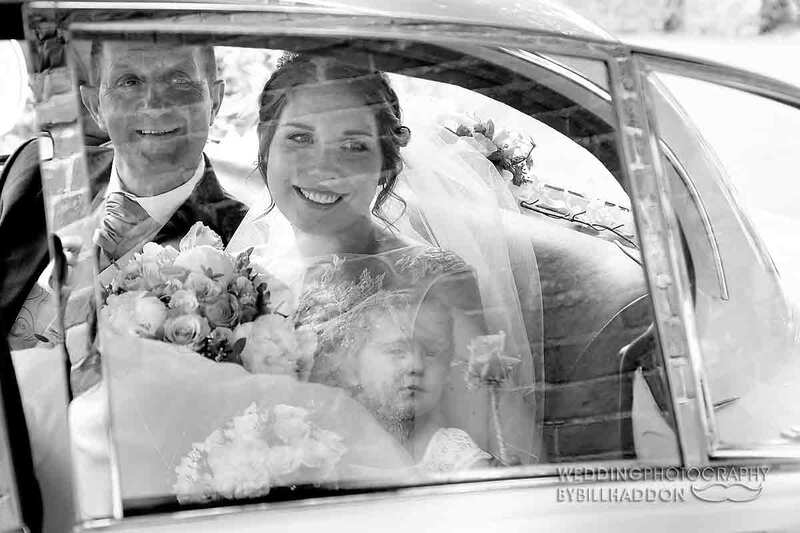 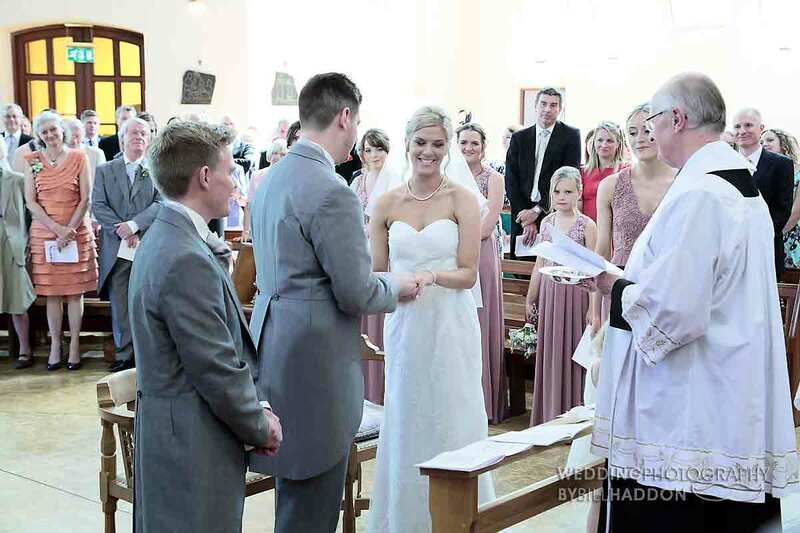 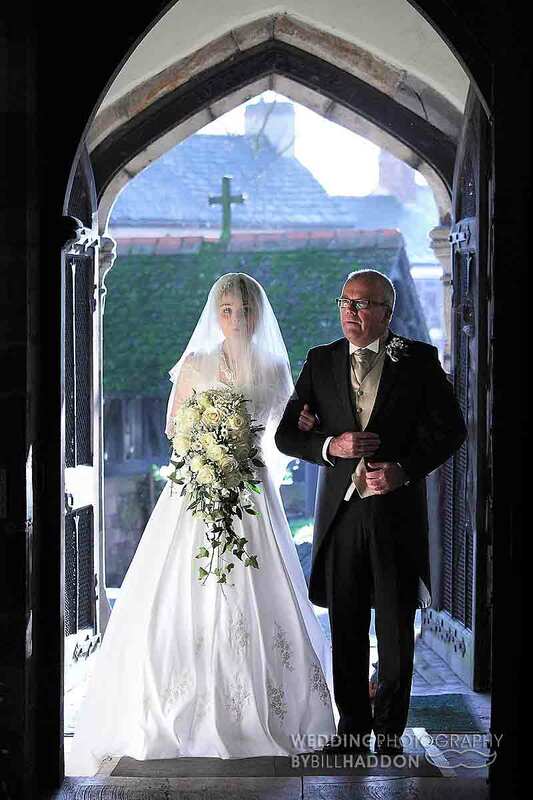 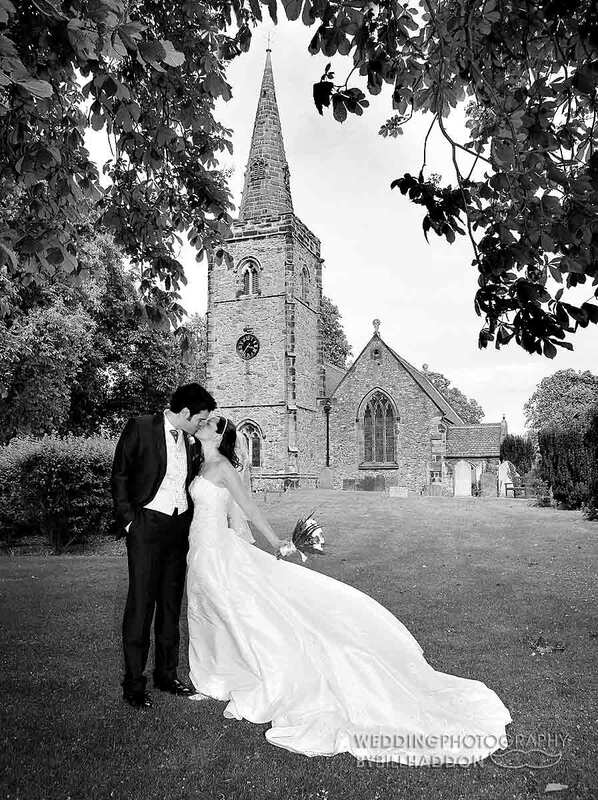 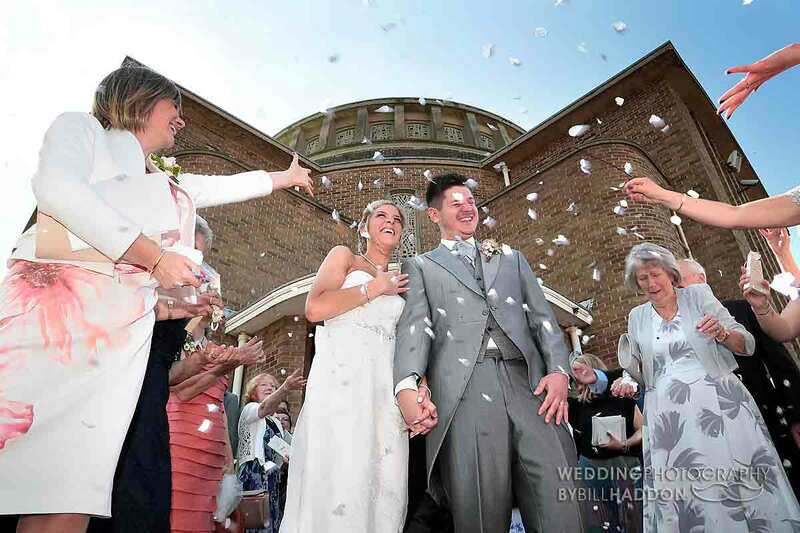 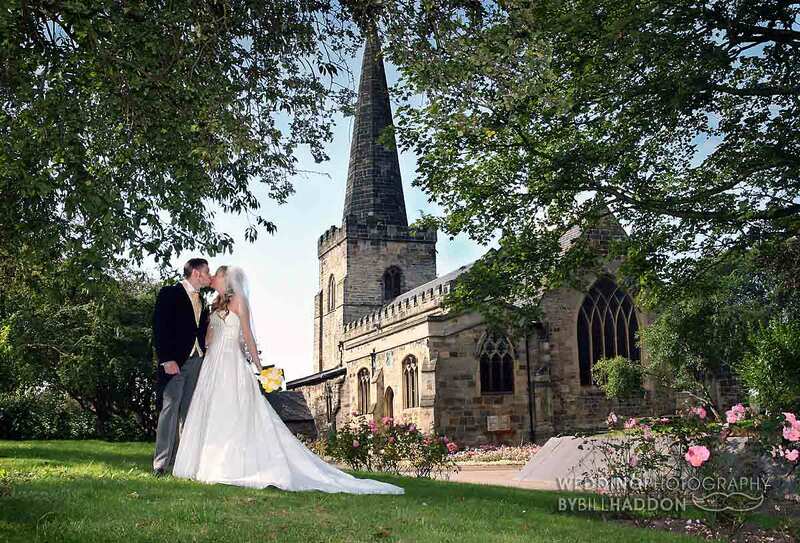 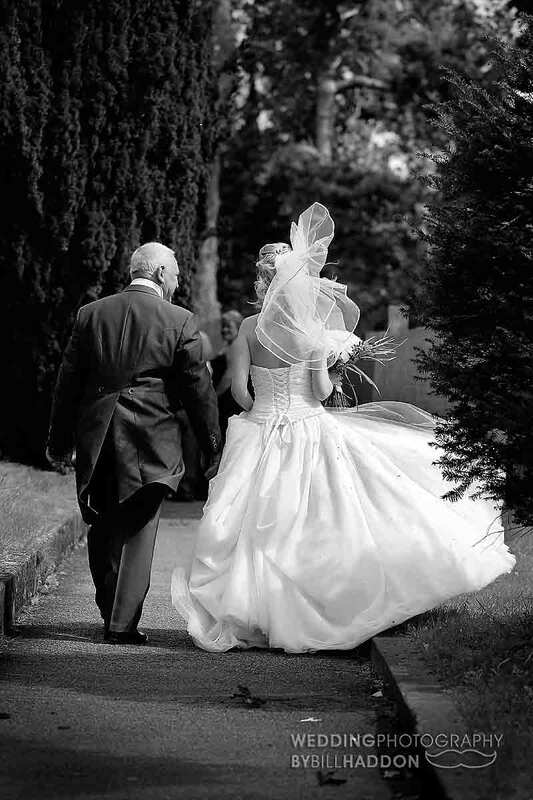 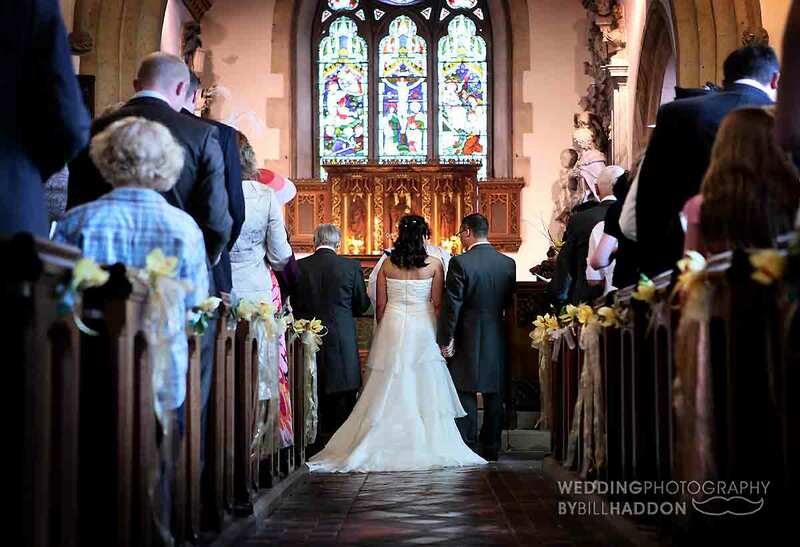 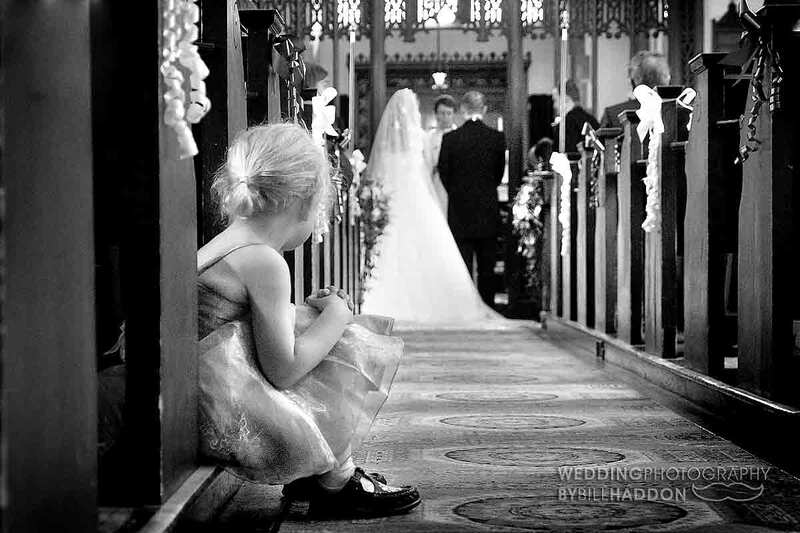 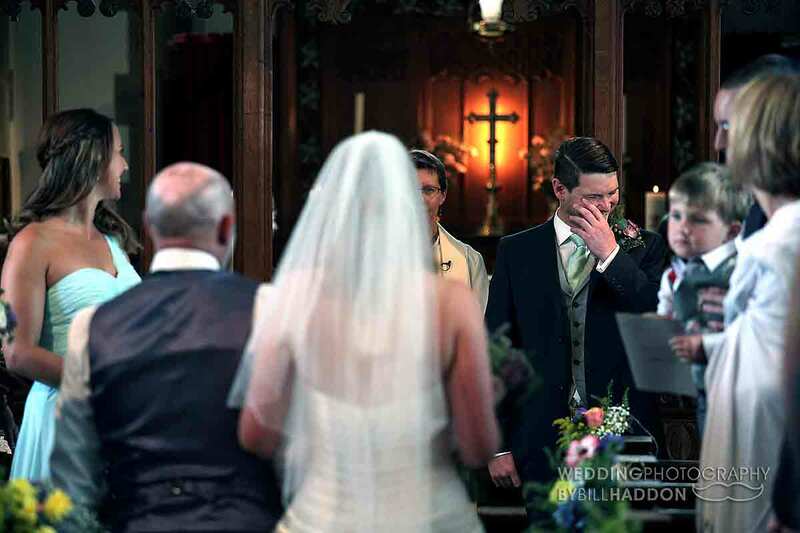 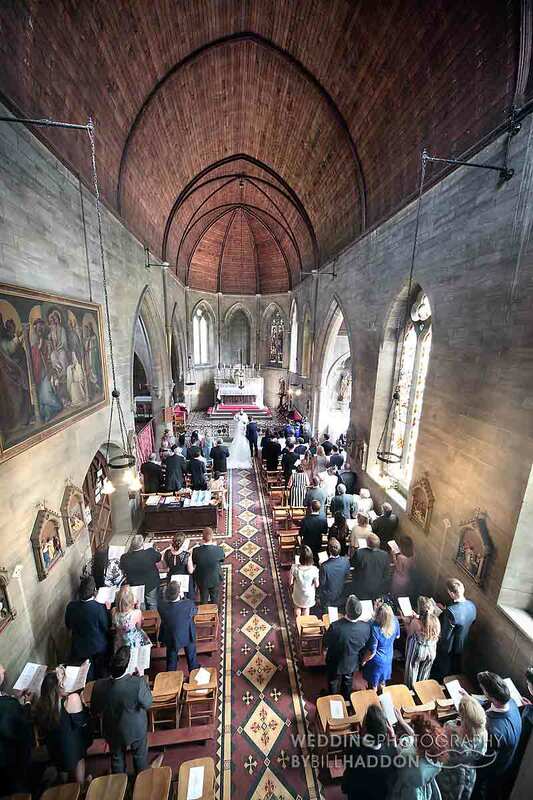 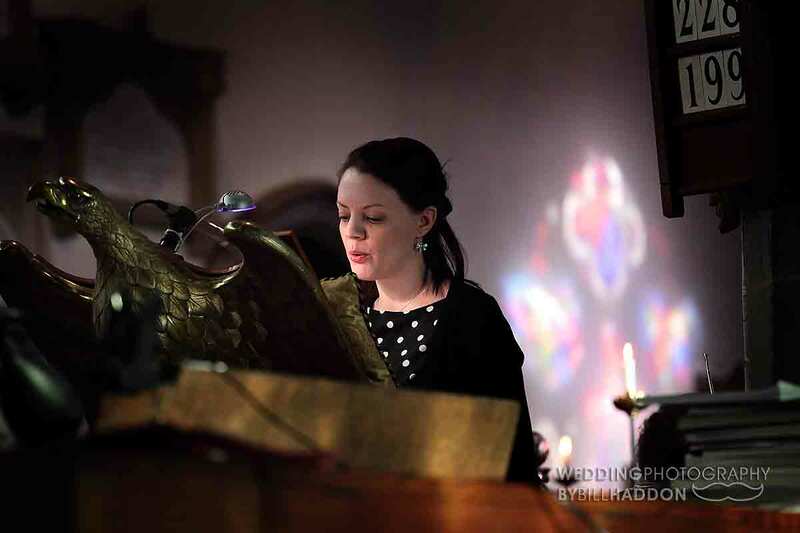 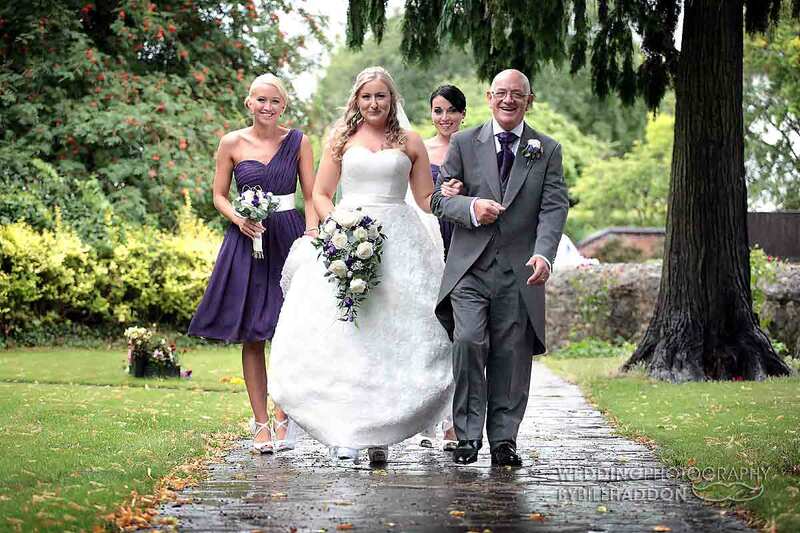 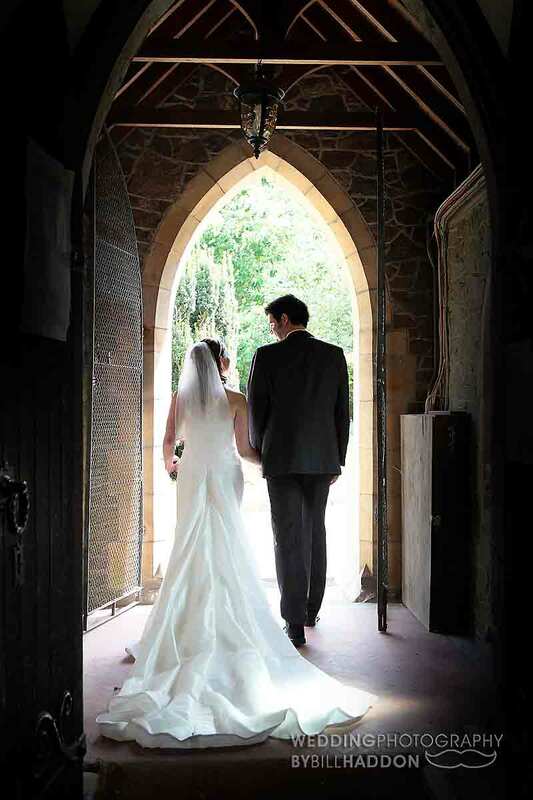 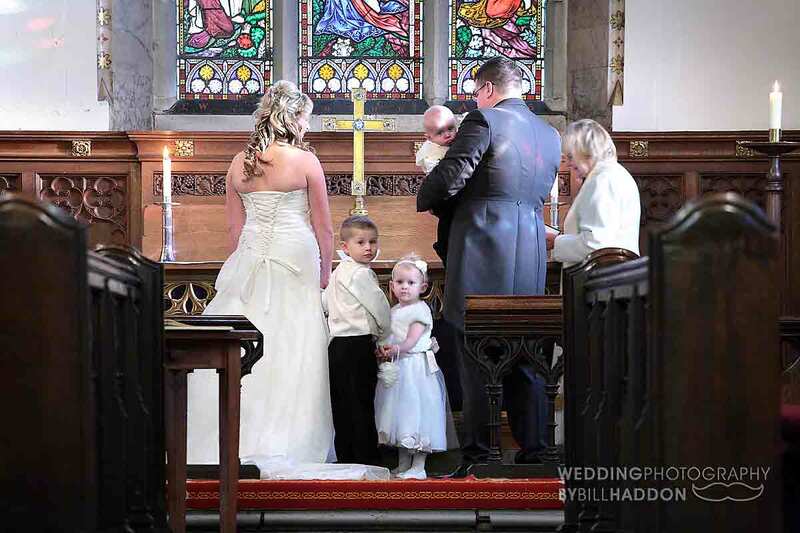 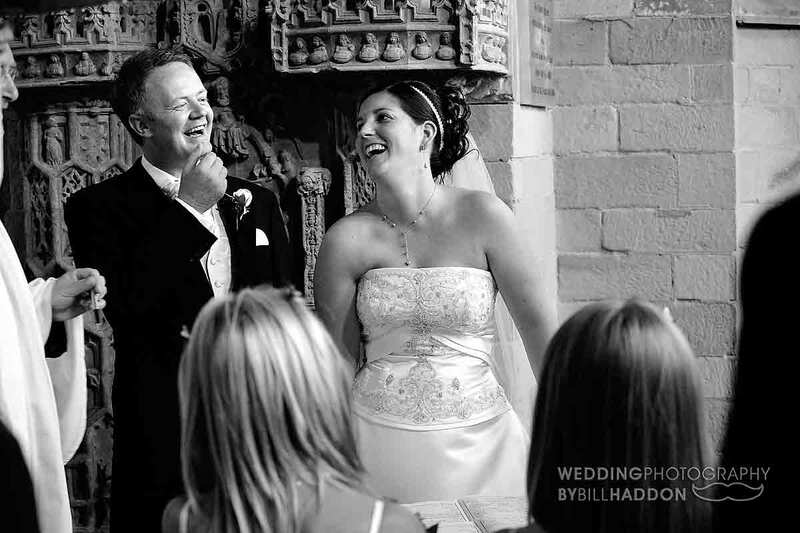 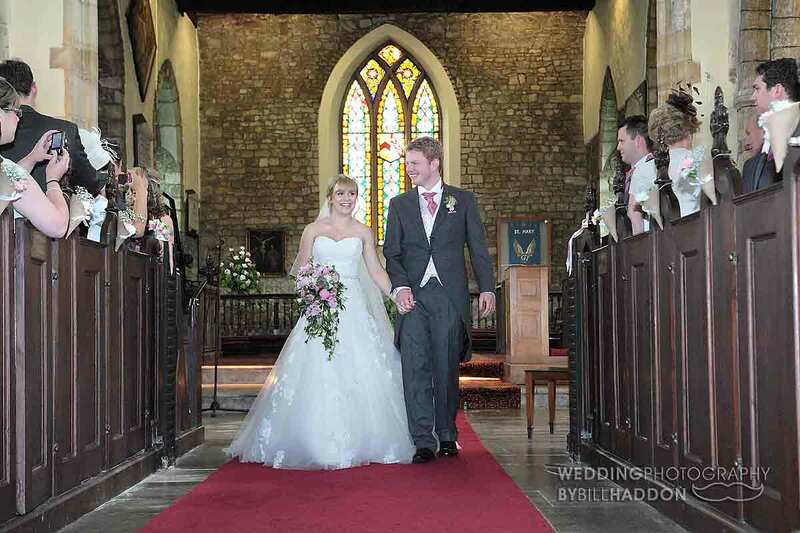 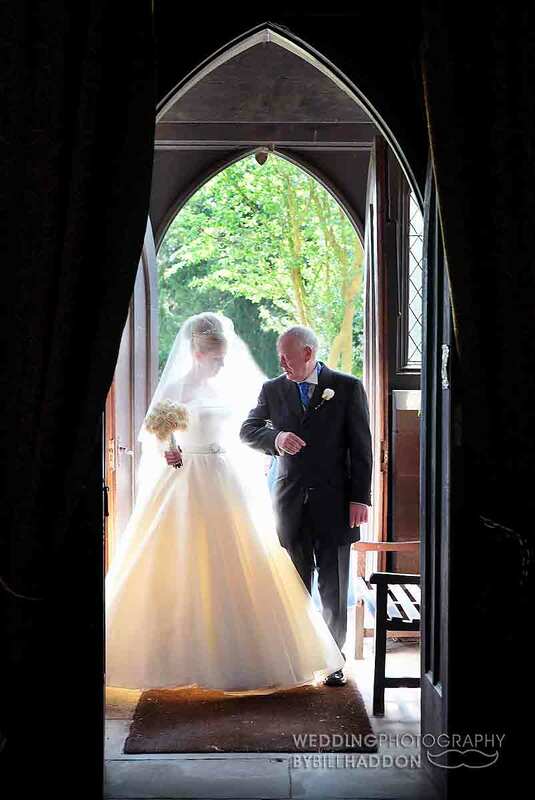 I have photographed many Leicester Church wedding’s and understand the ceremony in detail. 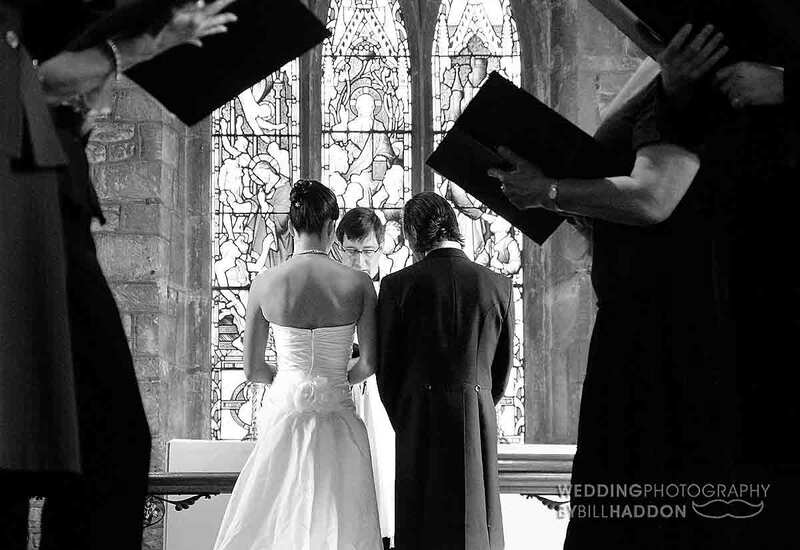 With my experience I know the best positions to be in so I am ready to capture the key moments without fuss when they happen. 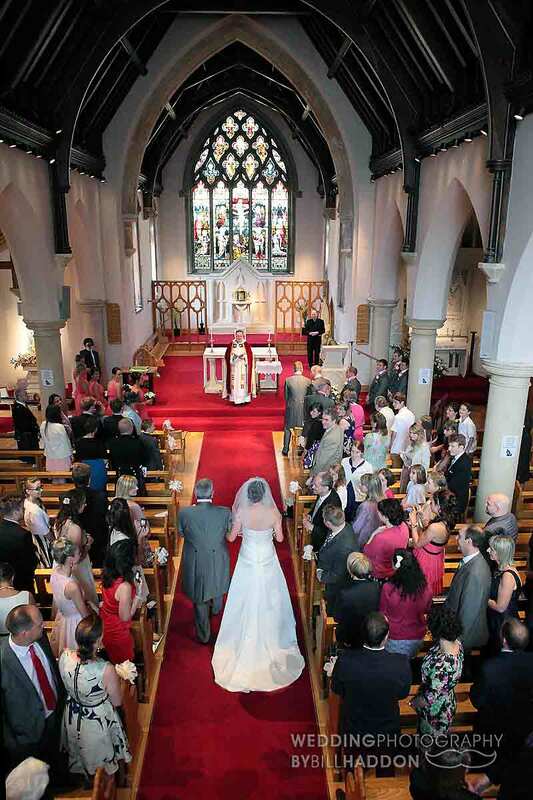 As an experienced wedding photographer I respect the sanctity of the Church wedding ceremony. 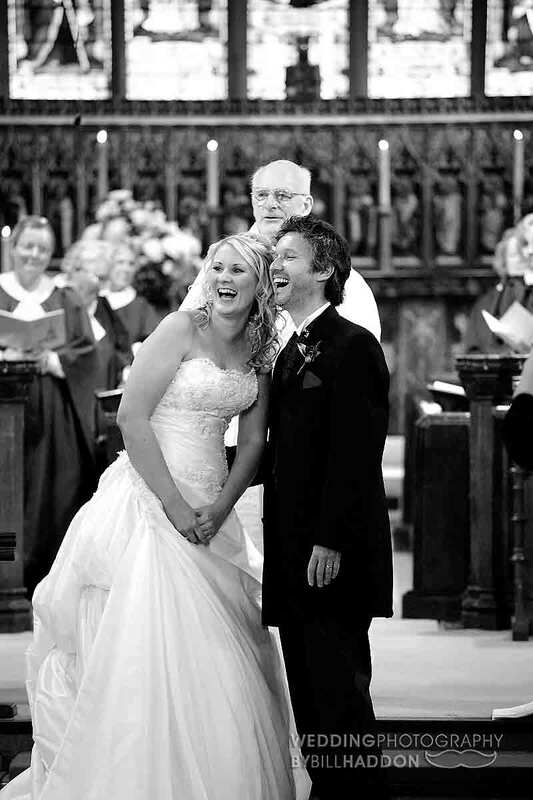 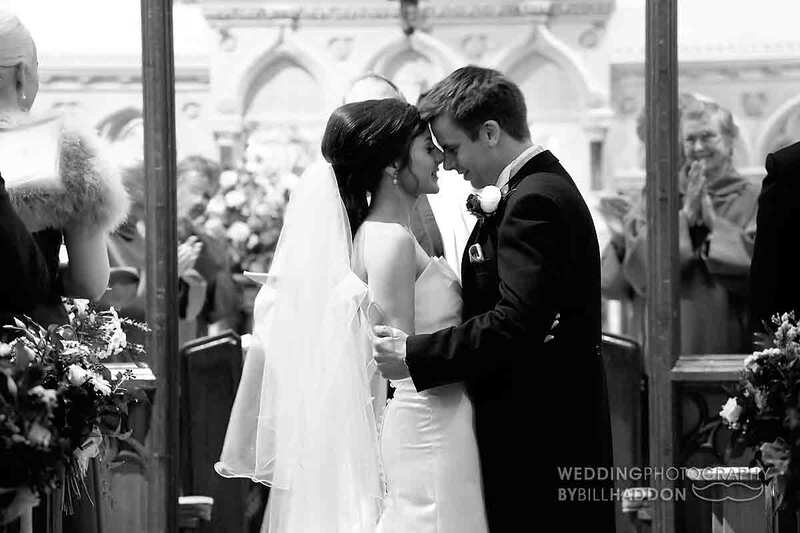 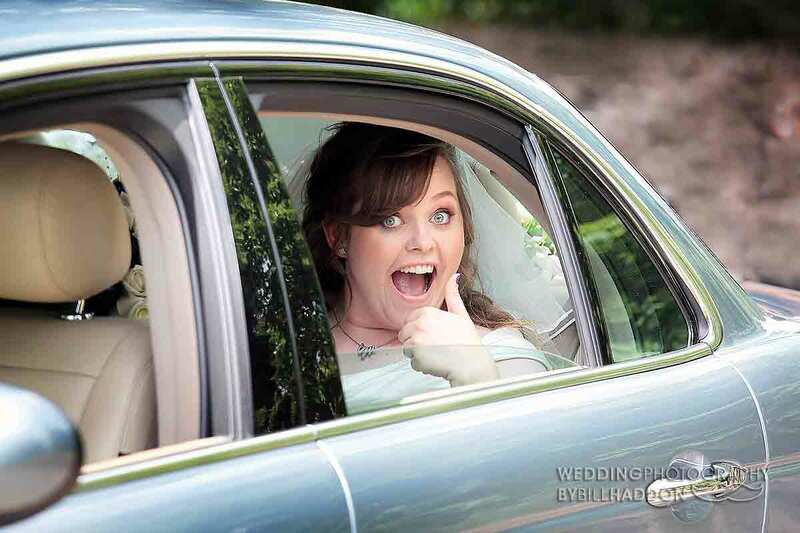 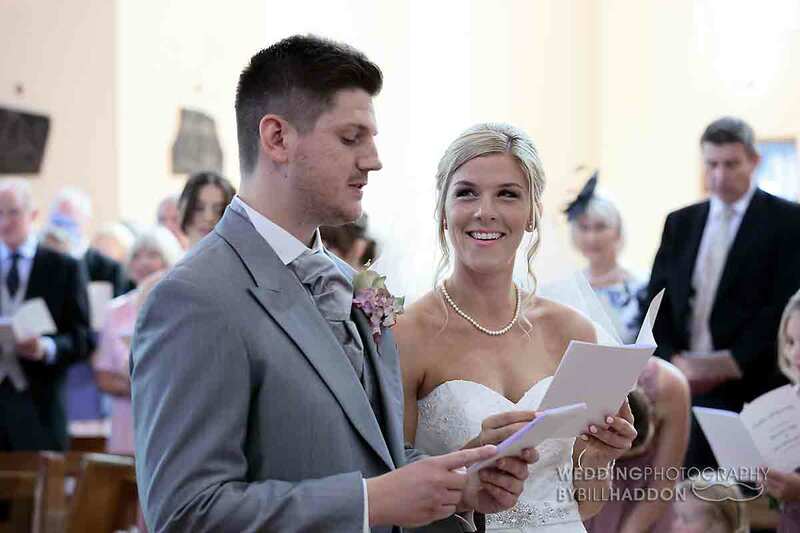 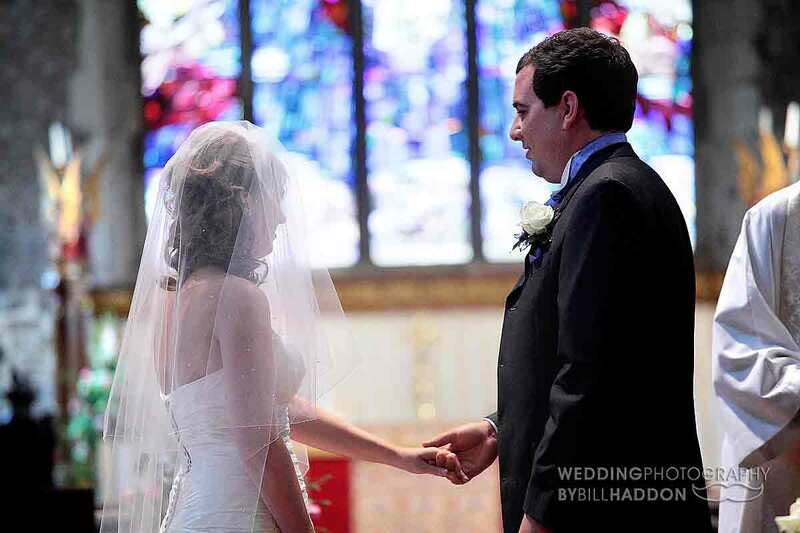 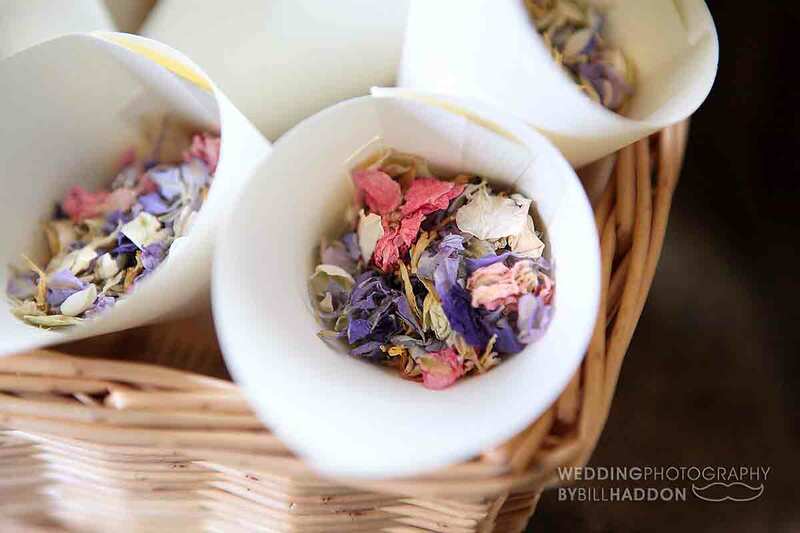 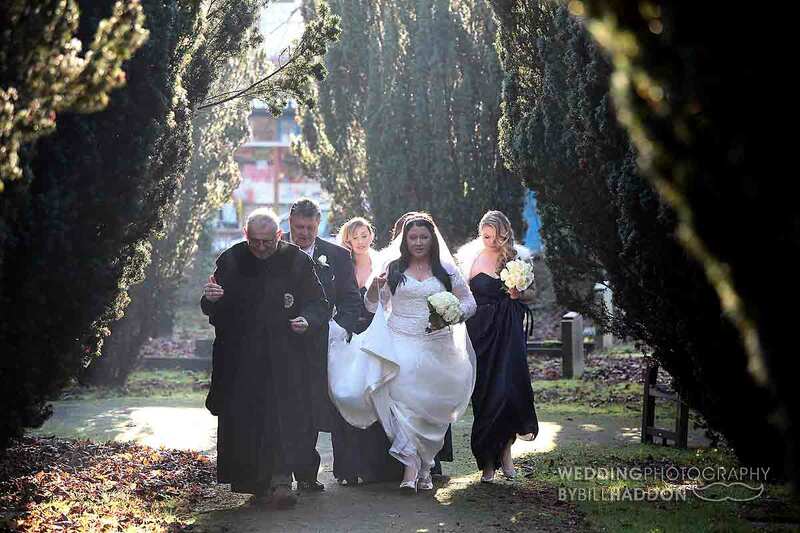 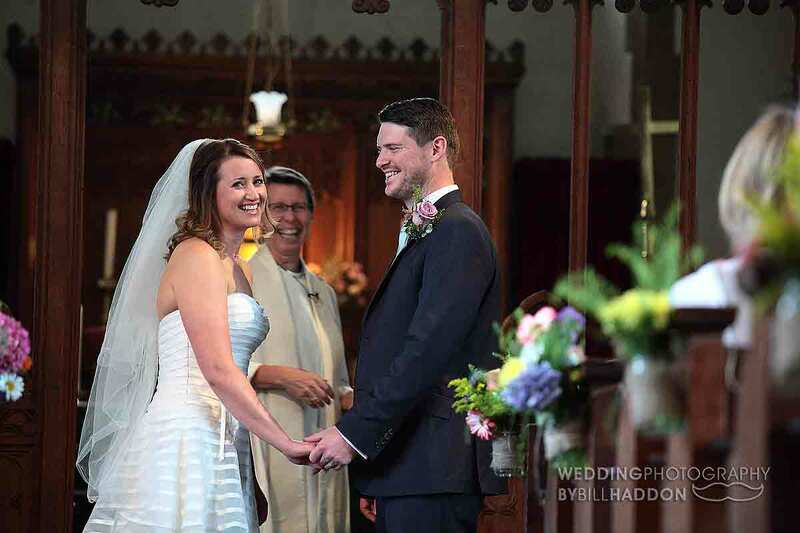 If a photographer does not do so they can become the focus of attention during the Church wedding ceremony and the celebrant will remember the next time they come across that wedding photographer. 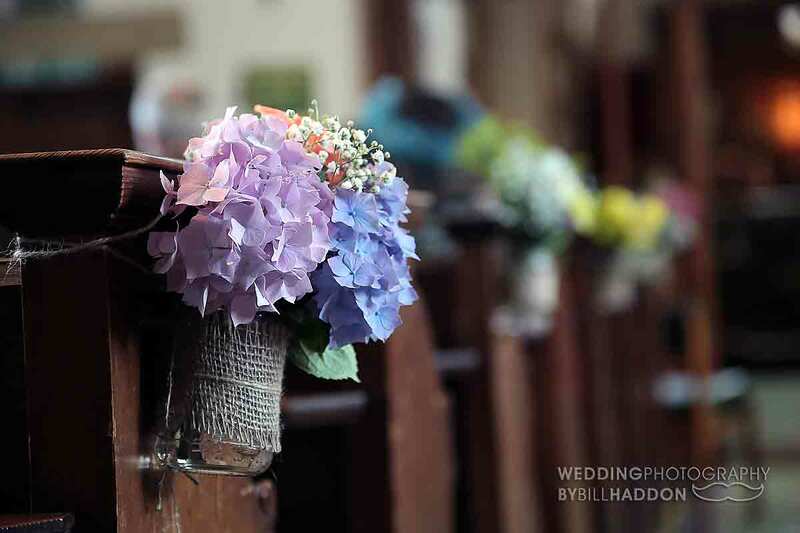 As well as photographing the Church wedding ceremony I like to get some shots of the extra details and the decorations that you may have arranged in and around the Church.